SBKJ has succeeded with the Spiral Roll Forming Machine SBTF-2020 to cover the complete range of international standard sizes up to 2500 mm diameter. Top.1 China manufacturer spiral tubeformer the result is a duct with considerable less amount of leakage and maintained rigidity. supply cheaper replacement spare parts for easyselect powder gun from cascade to nozzles ect ,all you can find in COLO! aluminum duct forming machine the main purpose of aluminum foil ducts in the fresh air system on the end of the air supply stage for duct ventilation. 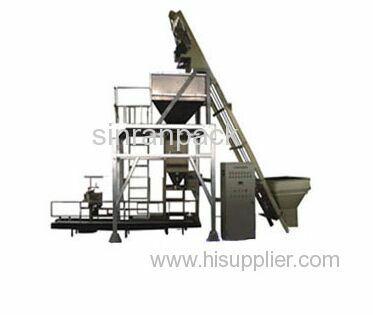 Send me the latest Product Alerts on Metallic Processing Machinery.